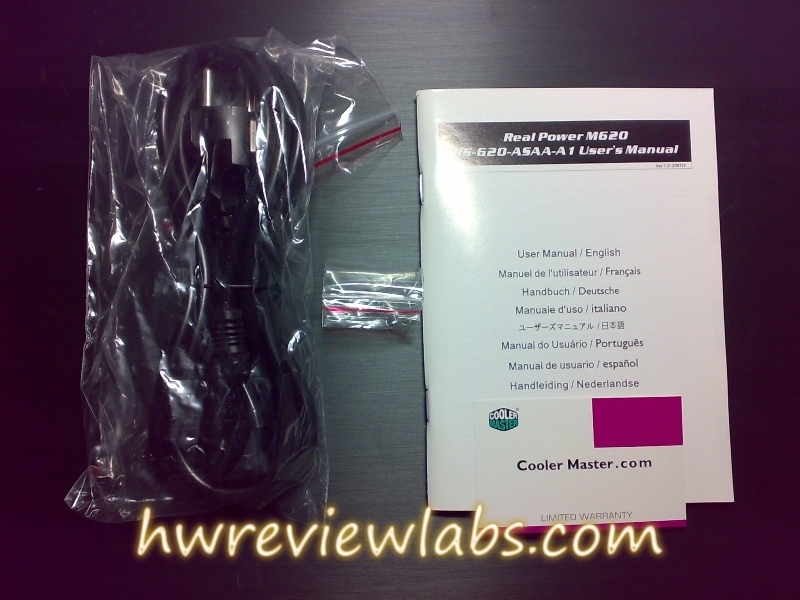 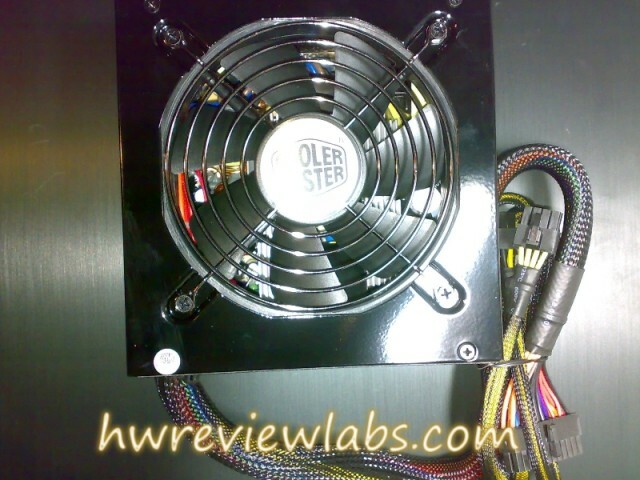 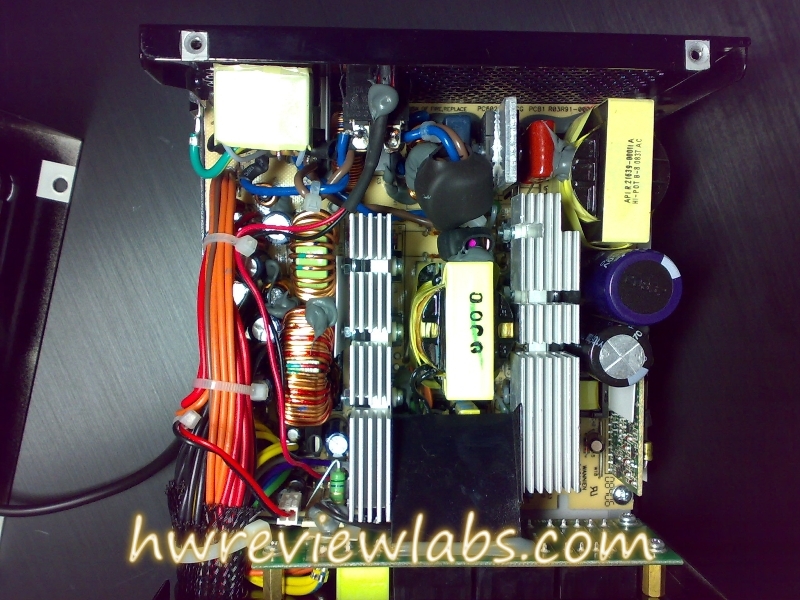 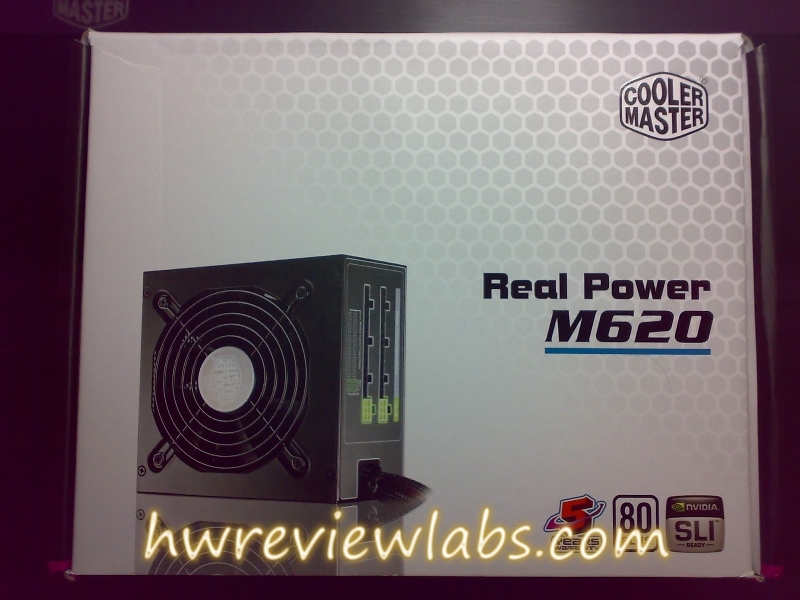 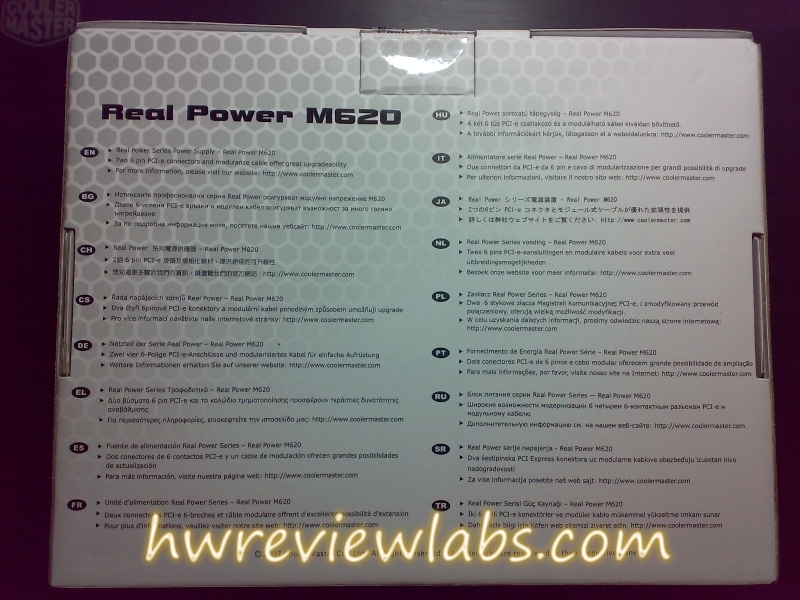 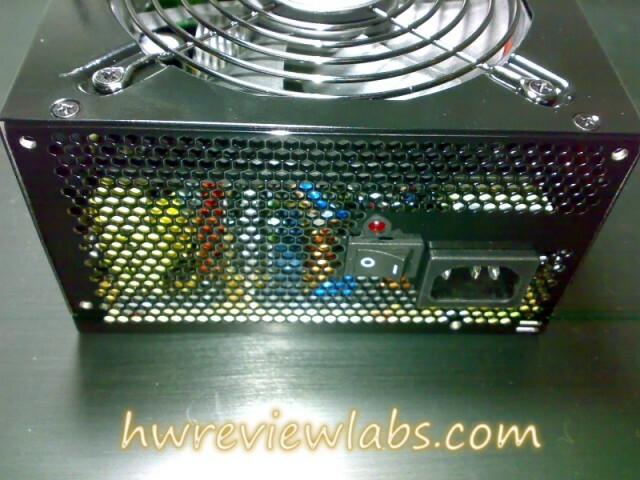 In this review we will see one more Coolermaster product.We have reviewed a fair amount of Coolermaster products and all have shown very good results at the tests.Today we will test the Real Power M620w power supply.Real Power series was long enough at the market, will the last addition of modular cables.The Real Power series consists of 5 psu's, ranging from 520 to 1000 watts. 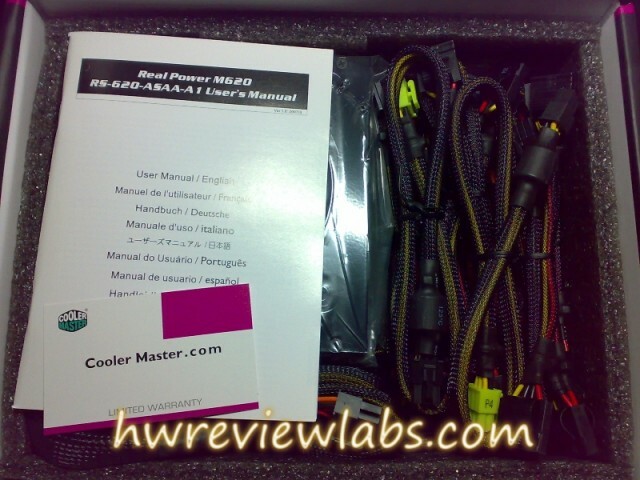 I would like to thank once more Coolemaster for supplying us the samples. 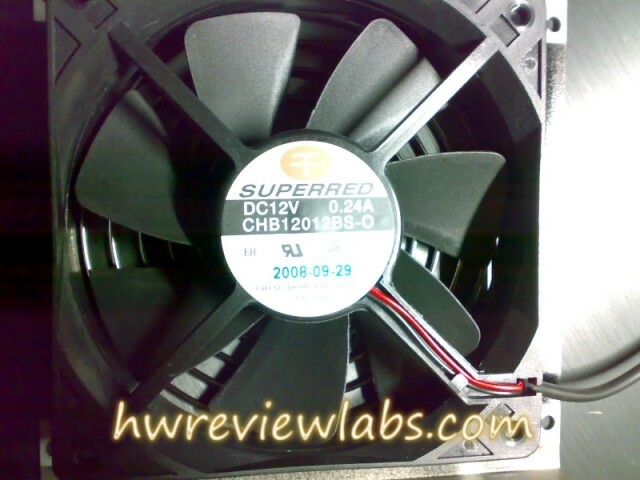 Today we will have a look at the 620 watt model! From the top we can see the fan, as long as the big Coolermaster logo.It is worth mentioning the finishing of this psu, while most of them are mat the M620 is glossy black! 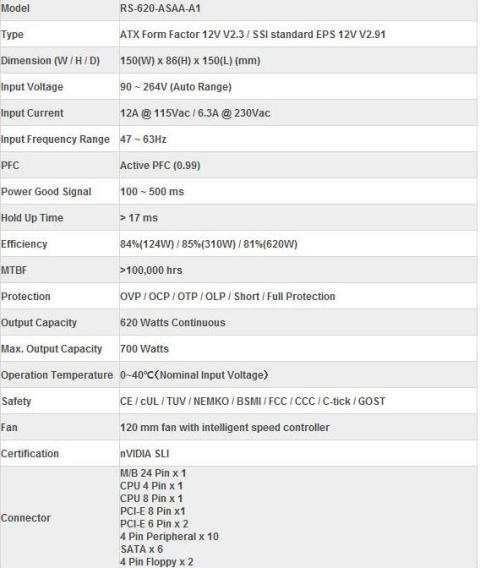 From the first look, the psu seems promising.But further look at the inside, and testing will tell us the truth! 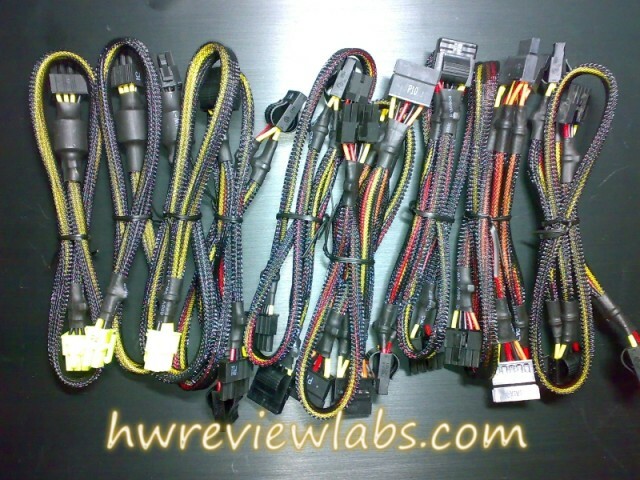 Sufficien enough, escept the ATX 24pin cable which can cause trouble in full-tower cases with the psu positioned on the bottom.These cases require at least 65cm for a proper cable management. 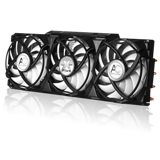 The fan is very silent at idle, but noisy at high loads. 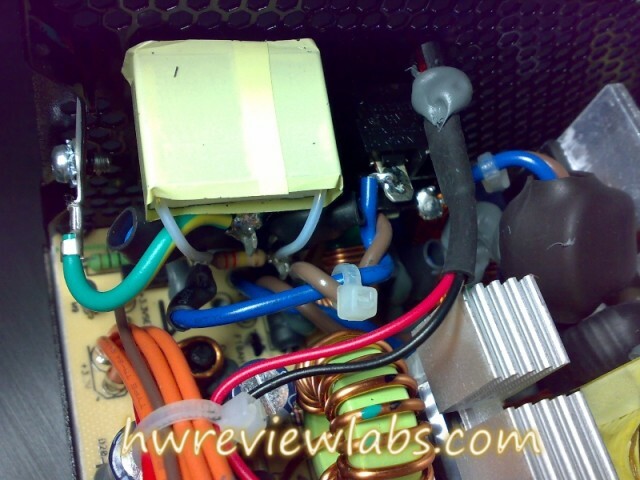 From first sight it seems very "tight" for a 620w psu.Reasonable enough because it has 3 12v rails.Heatsinks are sufficient.We can notice the black plastic part between the heatsinks which is used to guide the air. 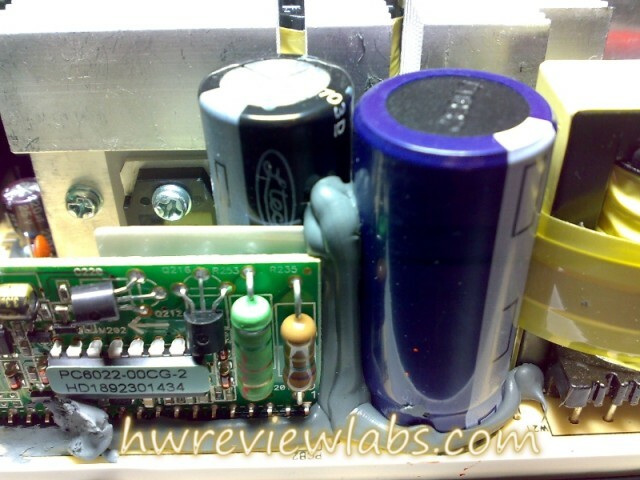 The filtering stage is very good, with an X capacitor,2 c-capacitors and a ferrite ring.Also the fuse is enclosed in fireproof/explosion proof material, so in case of failure other components won't be damaged. 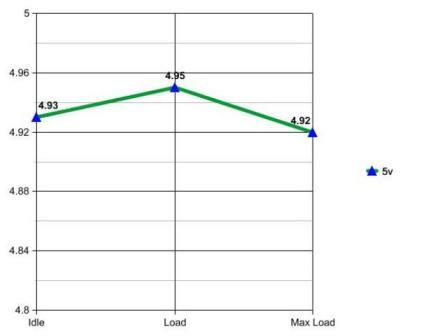 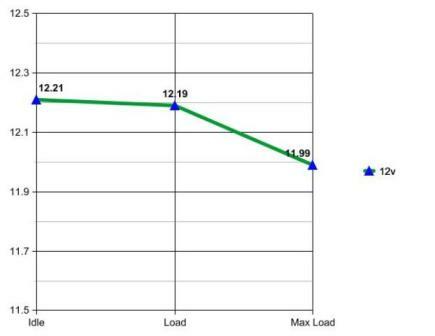 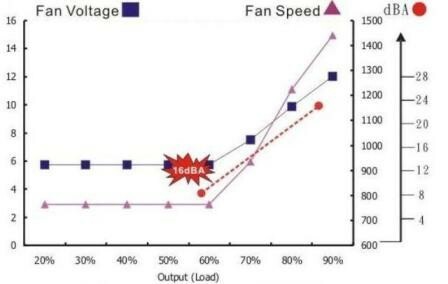 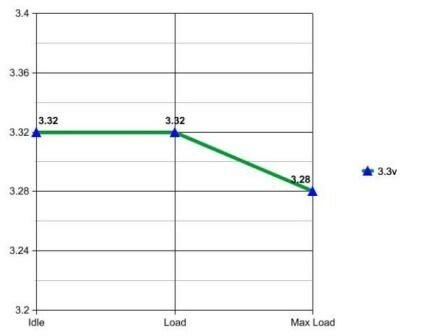 As for the noise, at idle it was silent.But at load the fan became more noisy, and at the max load test it was very loud.I have to mention that the fan went to max rpm after ~5 minutes of max load(620 watts crossload), which in real conditions simply can't happen. 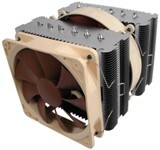 Coolermaster is used to present quality and effective solutions the last years.This exactly is the M620 psu.Effective, silent in normal use and with 5 years warranty.It is worth mentioning that the psu has an 80 Plus, and Sli ready approvals.It has a different appearance with high glossy black colour, which makes a nice set with the modular cables plugs.